Location location location! 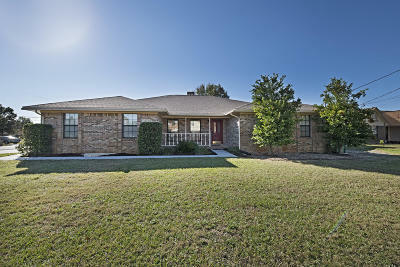 This beautiful brick 3BR/2BA home is 1 mile from Hurlburt Field, 8 miles from Eglin, close to schools, entertainment, dining, and white sandy beaches. The kitchen features soft close drawers and pull out shelves in the pantry. With its endless counter space the kitchen flows seamlessly into an open living and dining area, and WOW that Florida room, entertaining will be a breeze. 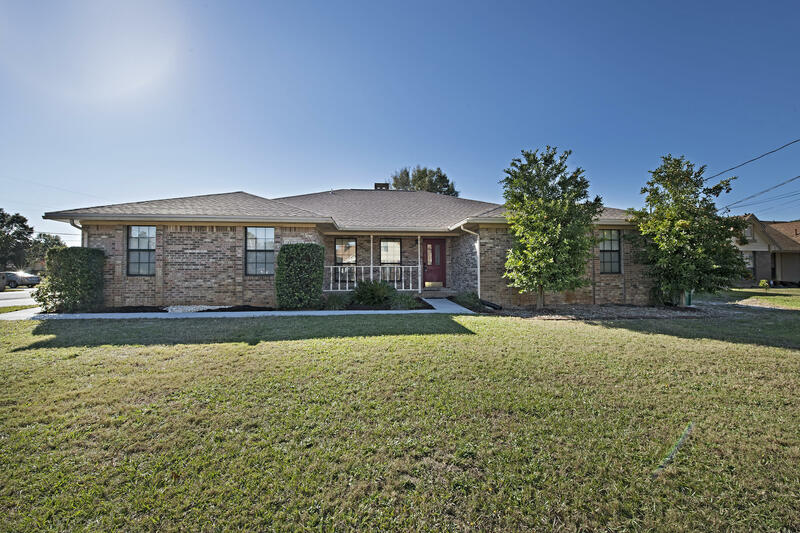 When the time is right you can escape to your master retreat, complete with a sitting room and walk-in closet, or enjoy the sun in the spacious backyard. The quiet neighborhood backs up to a nature preserve, and has a small children's park and community garden. Something for every member of the family. New roof & hot water heater, newer AC.